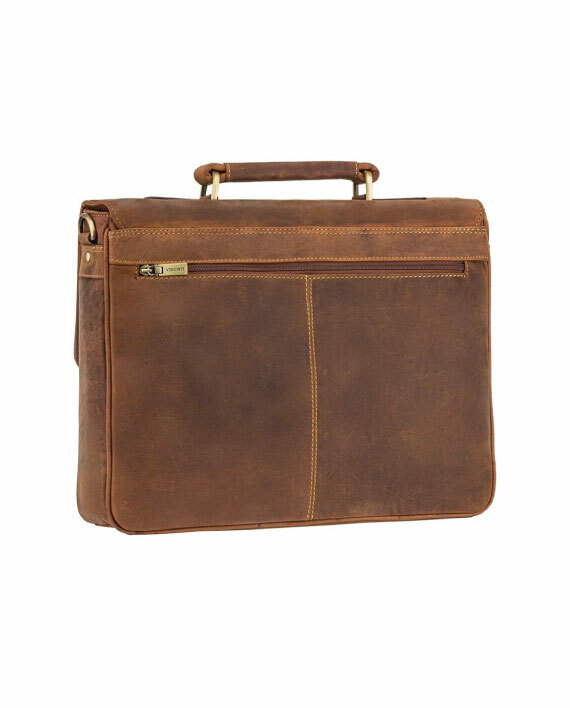 The Berlin briefcase is a beautiful piece for him or her by Visconti. 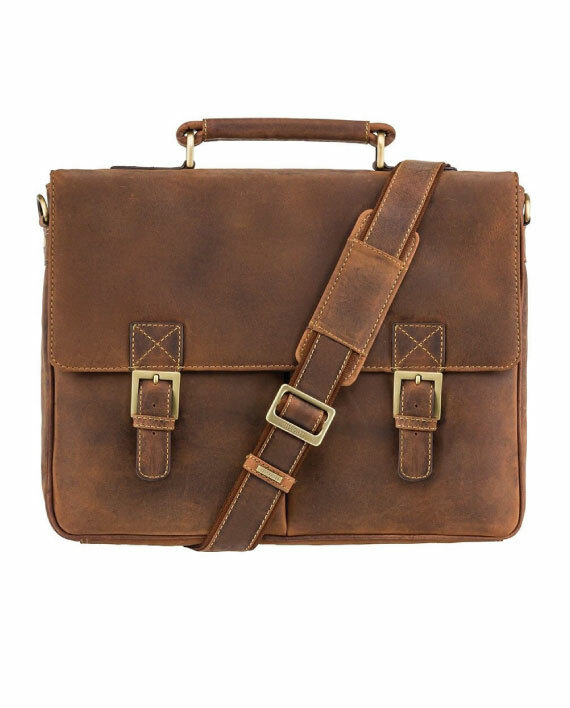 Its made from distressed oiled leather and is perfect for someone on the go with work. : Measurements 28cm x 37 cm x 10cm. : Closes using secure push locks located underneath the faux buckles. I bought the Berlin briefcase as a 30th birthday present for my son. It arrived very promptly and was so well packed I decided to let him open it himself. He was thrilled with the space and the smart look of it. I loved the smell of leather. I would certainly recommend this site for excellent service and outstanding products. I love my new bag. Lots of comments and compliments. Cheeky people sometimes ask how much and very surprised with price. Very happy and will definitely be back. Great product and swift turnaround after I ordered it. Plenty of compliments so far, delighted with it. I bought this for my husband and he was absolutely thrilled with it. Beautiful man bag. Arrived within 2 days of placing the order online . Great service. Great products and great customer service! Would highly recommend Mishnoc and their products! I’ve bought a few items, for myself and family and we’re all chuffed with our bags. I bought this as a birthday gift for our daughter. 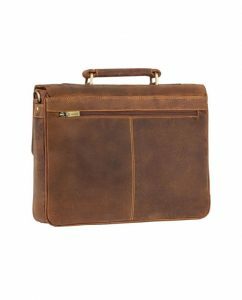 The briefcase is a beautiful and practical item which delighted both the givers AND the recipient. It was EXACTLY what she had hoped for – perhaps even better than she expected. The service from the company was astonishing in its speed, efficiency and courtesy. 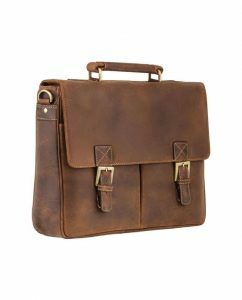 I heartily recommend this company to any prospective purchasers and this particular briefcase to those seeking style and function in a briefcase. Thank you, also, for the prompt, friendly response to a query regarding care and maintenance. I left it wrapped for him. He loved it. Loved the smell of it. Loved the space it offered. He now can’t wait for his next external meeting to show it off! The product arrived very promptly and in great condition. Absolutely delighted with it. 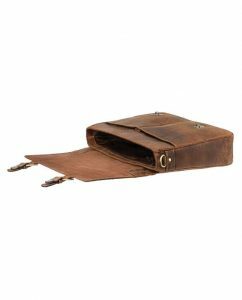 Bought Berlin leather brief case online recently. It arrived within a few days, which was great. 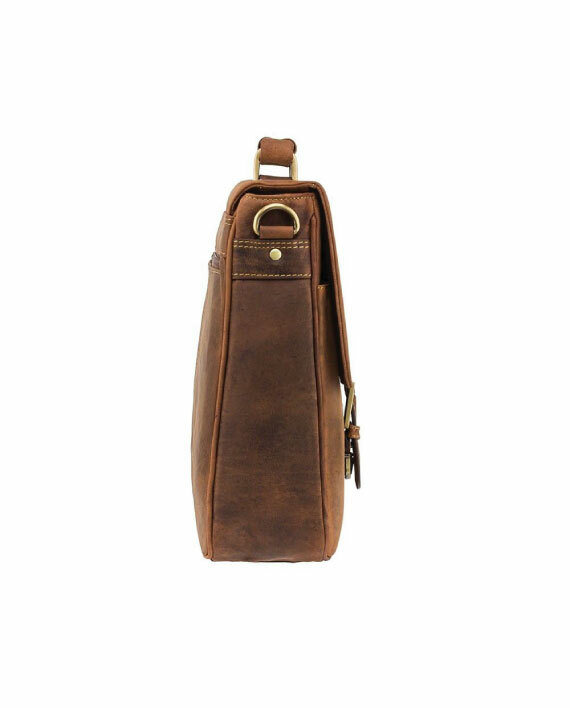 The bag looks great and oozes quality workmanship. The guys at Mishnoc were very helpful and ordering online was very easy. Treated myself to this bag two weeks ago, fed up over packing my handbag and carrying armfuls in and out to work every day. It looks (and smells) amazing, photos don’t do it justice, pockets front and back, inside all fit for purpose, bag not bulky but holds so much, delivery swift also, delighted would (and have already) recommend to others, thanks . 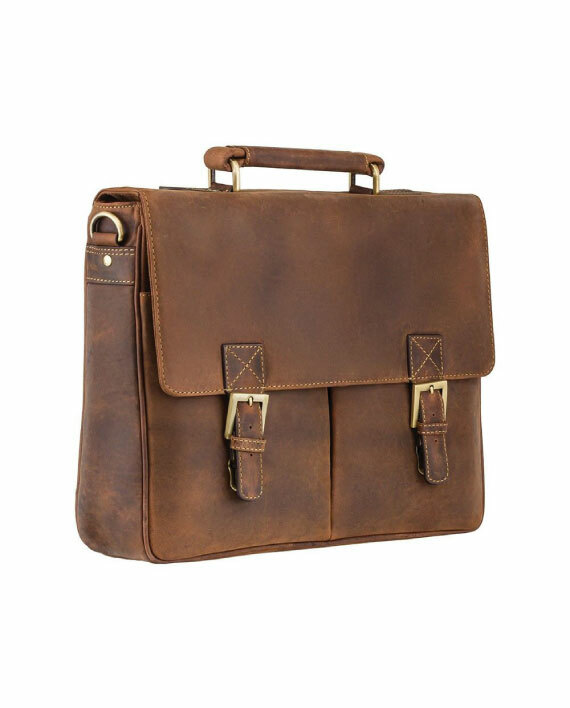 Lovely quality briefcase. Very happy with this purchase. Great service and quick delivery. Excellent quality and servive. Bought one of these for my brothers 40th and had to have one as soon as I seen his. Great bag, have it for a year and fly weekly with it. As a regular flyer – there is one key feature that is missing. I would really like a leather band horizontally across the back of the bag. This would allow it to securely attach to a wheely case when running around airports. With this – it would be perfect! Hi, was eyeing up this bag on website for a couple of weeks and my sister bought it for me for Christmas. Have been using it as my “school bag” at university and I LOVE it and so does everybody else! 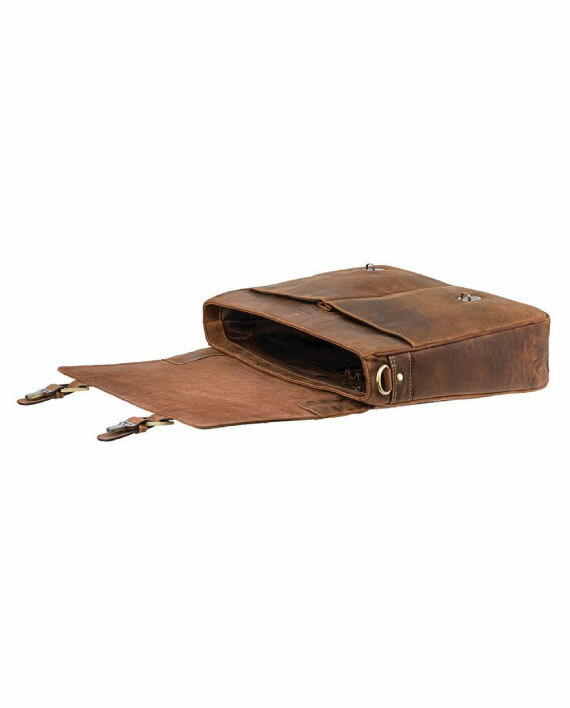 Lots of practical compartments and amazing quality. Couldn’t recommend it highly enough, practical yet really stylish, best of both worlds! Super speedy professional service. My bag arrived within 2 days. Excellent quality and fits laptop and folders perfectly. Highly recommend this company and its products. From ordering to delivery was a pleasure. Quality and workmanship was exceptional. Thank you and I certainly will be recommending Mala. The perfect “Man-Bag” I’m using it now in Madrid and fit in very well with the locals! It’s the perfect traveling companion! Looks and smells brilliant! Delighted with my purchase, I will be back. Very happy with The Berlin briefcase, not only that this item amazing. The communication and service from Patty was also fantastic. I wasn’t to sure about the my 15.6inch laptop fitting in this bag, though it maybe tight. I was still able to fit it in. Order this on 18th Jan and received it today at 20th Jan. The packaging was excellent. Will definitely buy from this store again. Thanks Patty for the great service and gorgeous product. 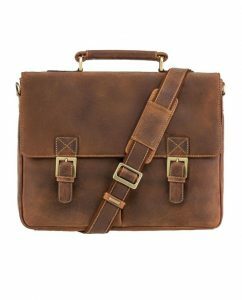 I am very glad to say that the satchel I ordered online, was exactly as at was in the picture, even better. Delighted with the product and will look forward to purchasing from Mala in the future. Saw the Berlin briefcase advertised on-line so I visited the Mála shop in Galway for a hands-on inspection. Though the bag is even more impressive ‘in the flesh’, I had to admit that it wasn’t cheap, I couldn’t afford it, and anyway, I already had a perfectly good, cheap, laptop bag. As I’ve been prone in the past to extravagant impulse purchases, I sensibly walked away. But I came back a week later and bought it. I was extremely impressed with the efficient service in ordering this product. Ordered it very late Wednesday night and received it Friday morning. My husband loved it – it’s even nicer in reality and got loads of compliments. Will definitely purchase from Mála again. Recently purchased this bag from Mála. Very simple process, ordered on a Sat – arrived Tuesday morning and was described perfectly by the description on the site. Bag is exceptionally good quality for the price. I would (and will) recommend the shop to anyone and will be using their services again in the future.